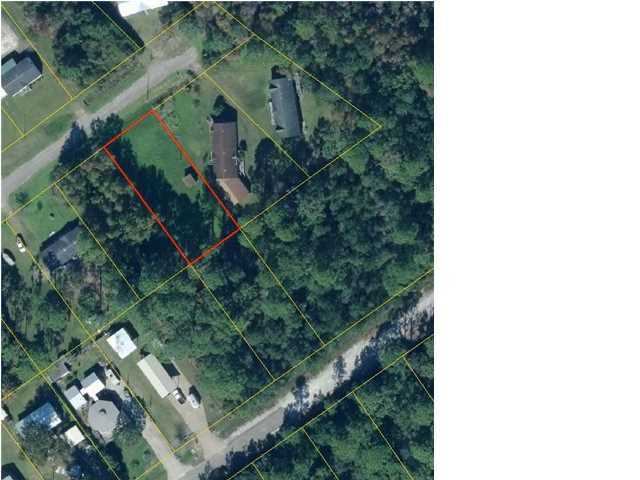 GREAT LOT AND ALREADY EQUIPPED WITH ELECTRICITY! 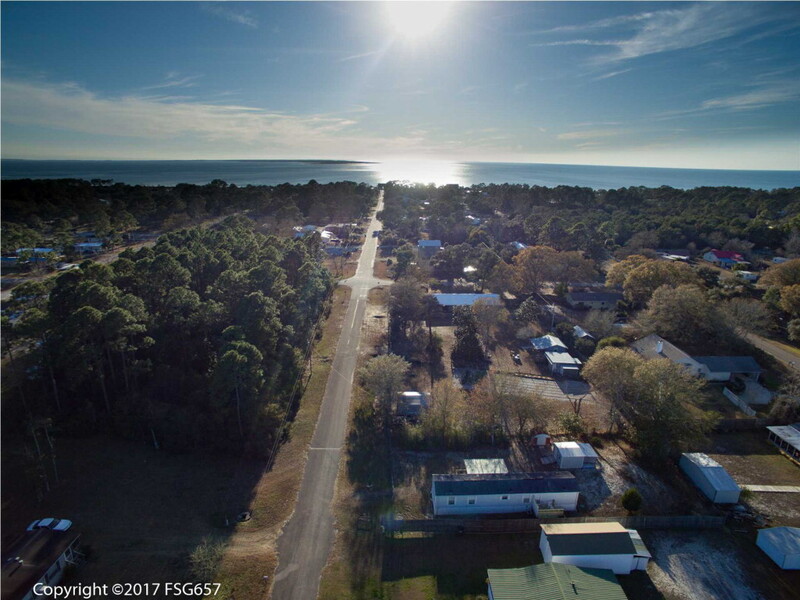 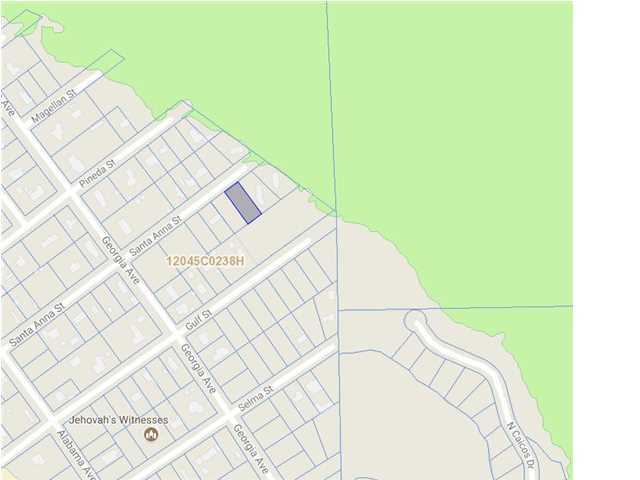 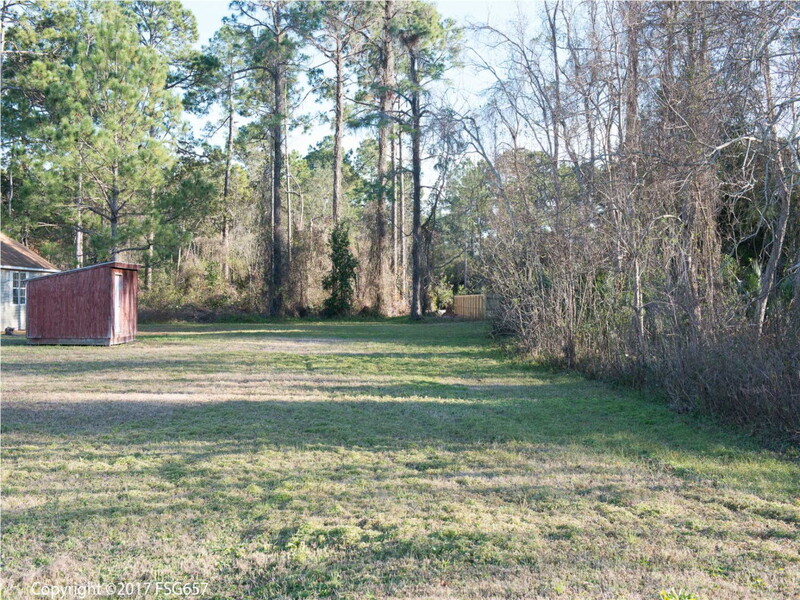 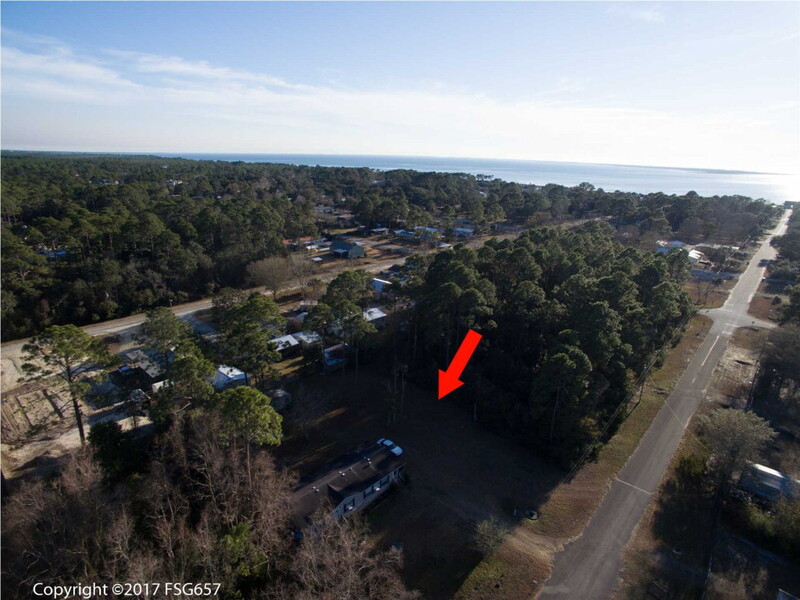 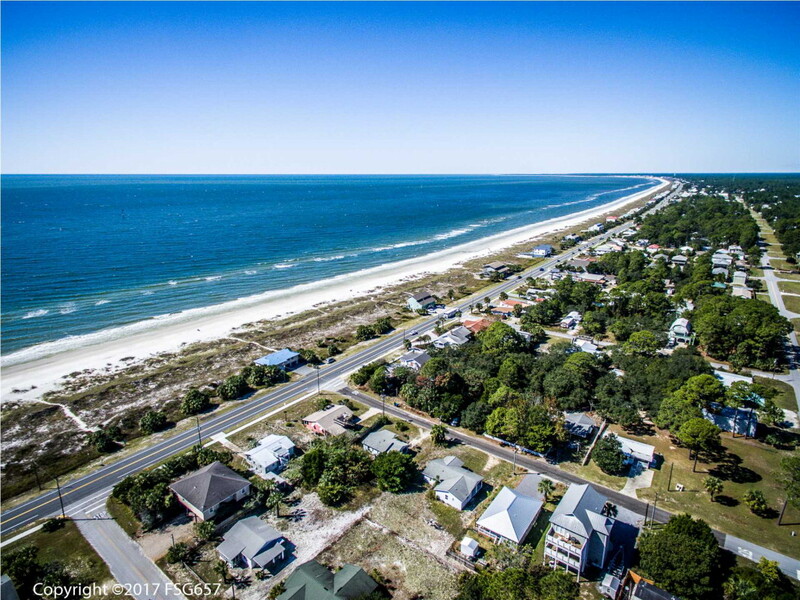 This lot is just 4 blocks away from beautiful Gulf of Mexico. 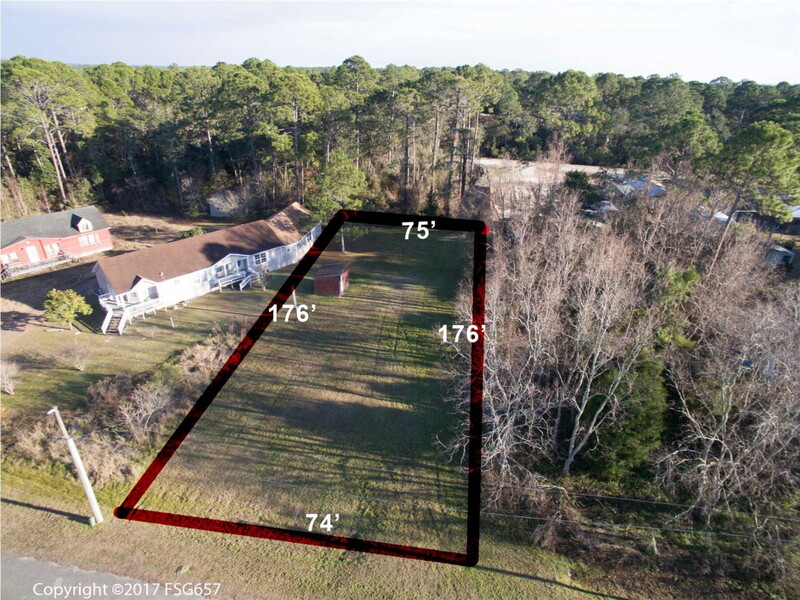 It is cleared and ready for your dream home! 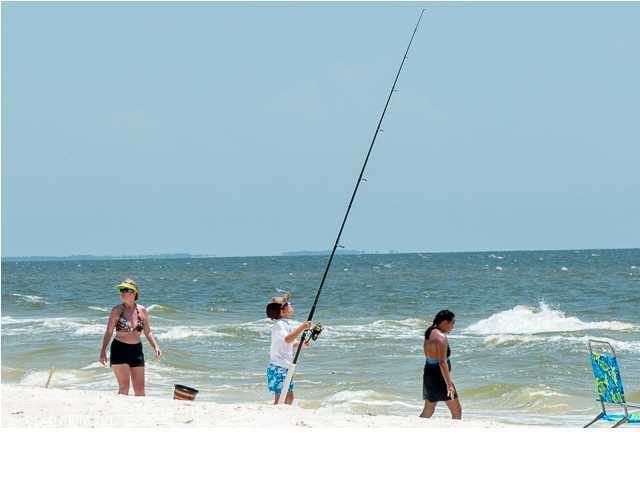 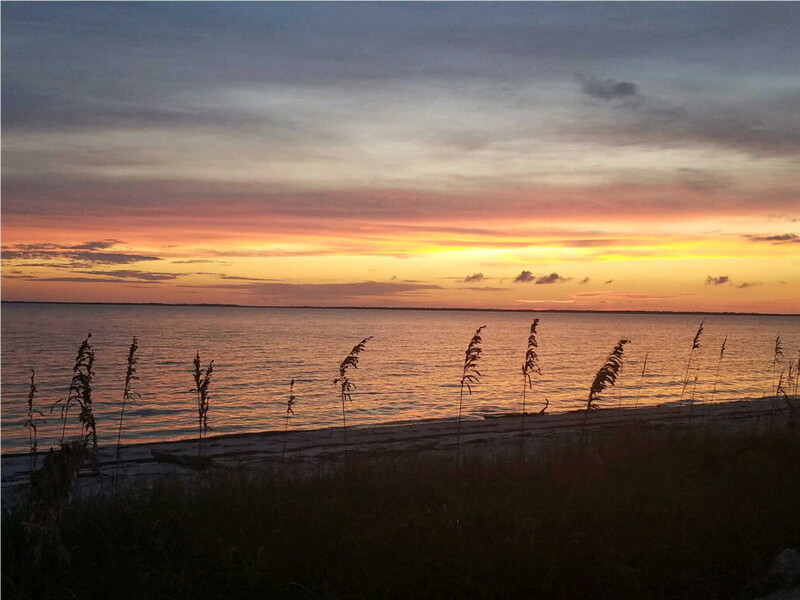 Come enjoy miles of sugar white sands, bonfires on the beach, fishing, kayaking and relaxation.